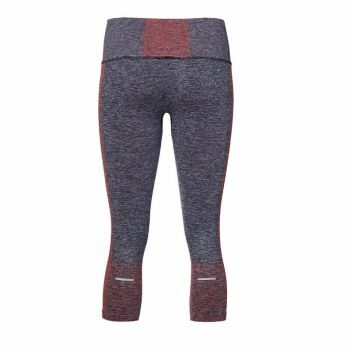 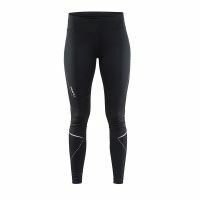 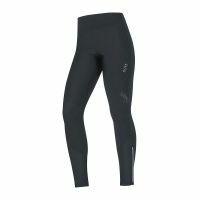 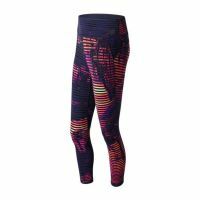 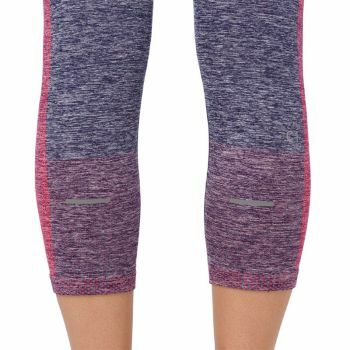 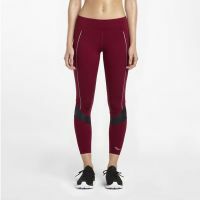 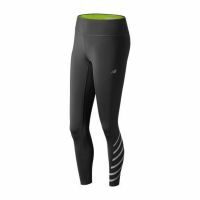 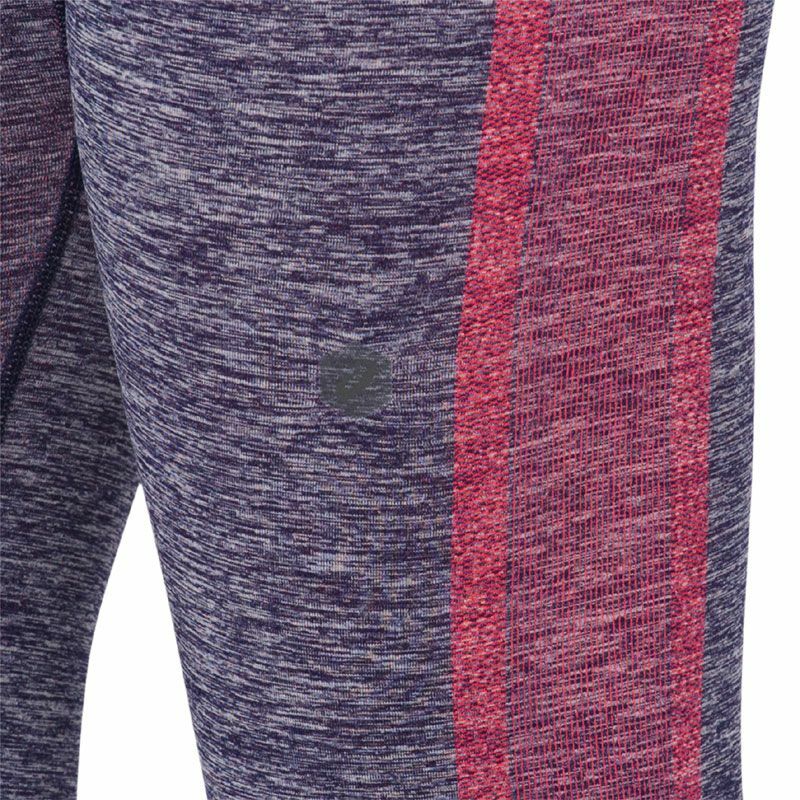 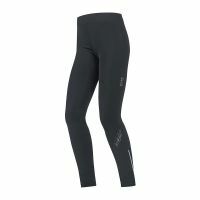 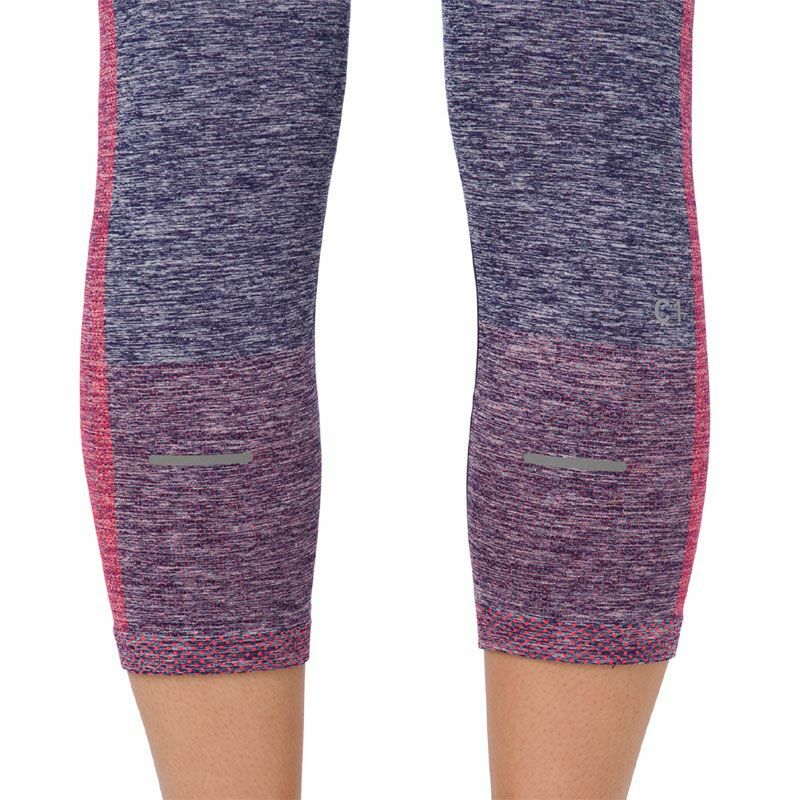 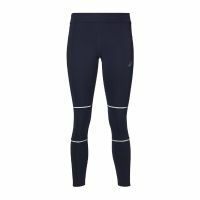 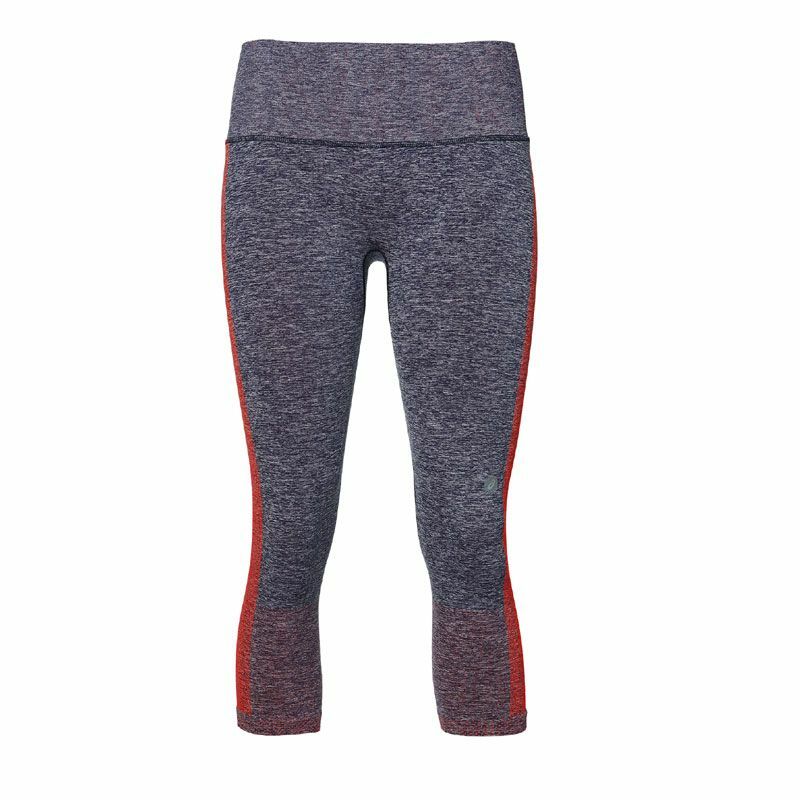 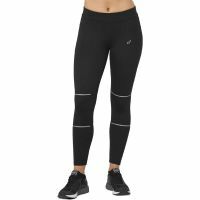 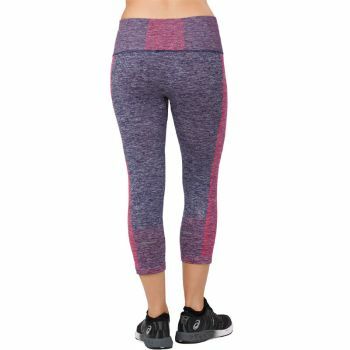 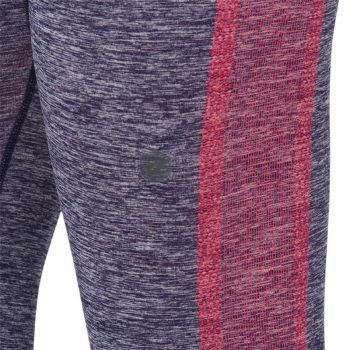 Get moving in these capri style, seamless running tights for women. 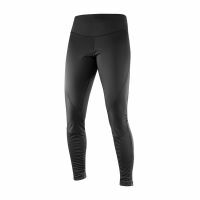 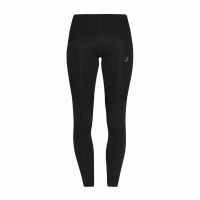 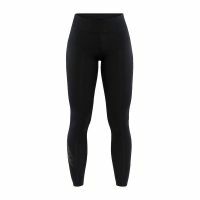 A tight fit and seamless, lightweight construction makes these tights ideal for any activity that requires easy movement, comfort and a little bit of style. 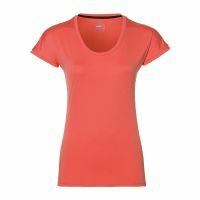 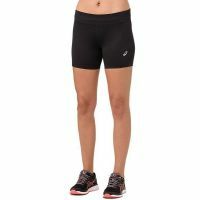 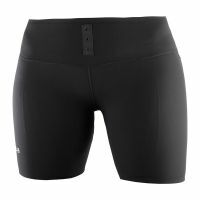 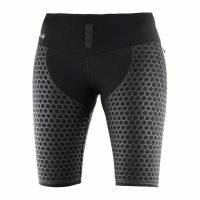 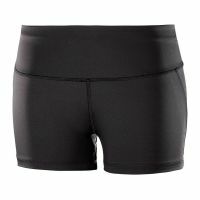 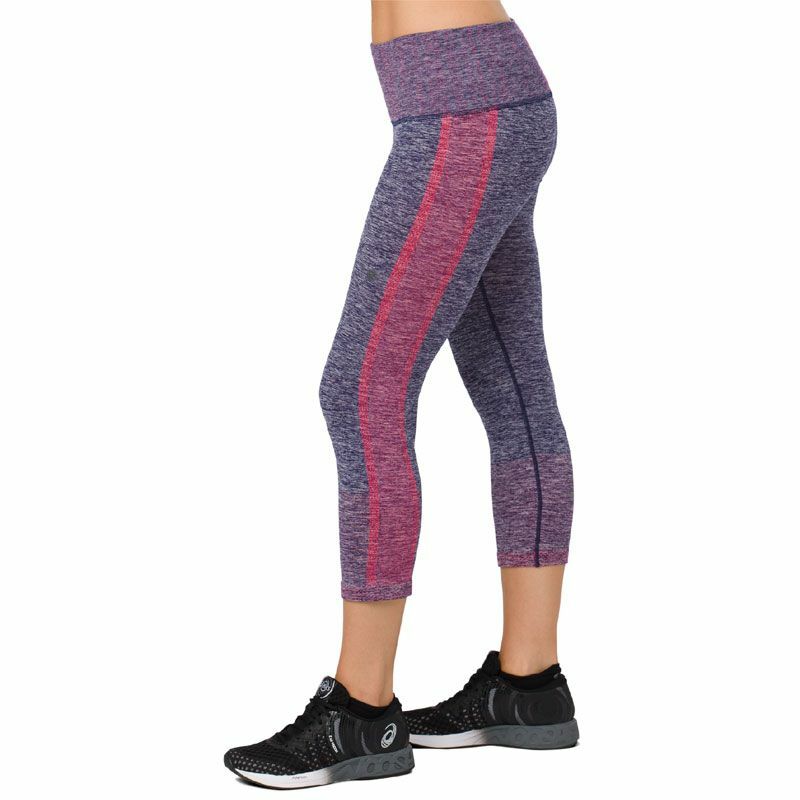 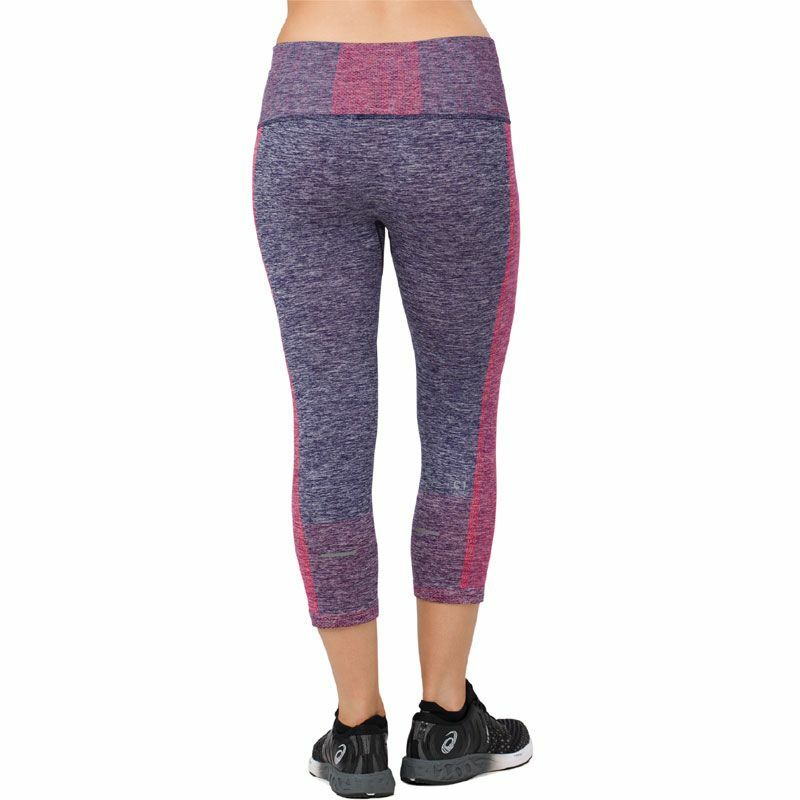 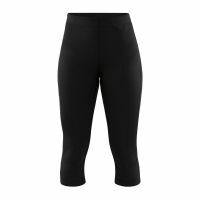 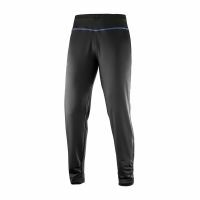 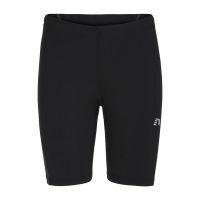 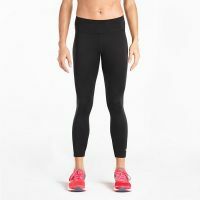 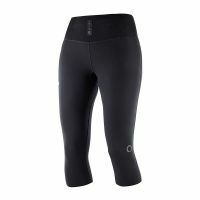 The ¾ length and high waist band offers a flattering fit while performance features such as quick drying, highly breathable fabric keeps you comfortable no matter how you choose to move. 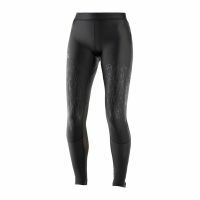 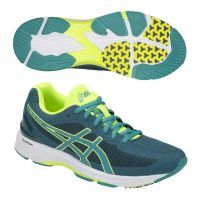 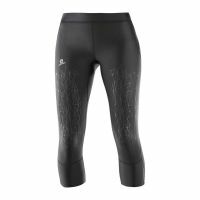 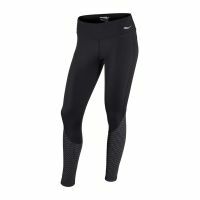 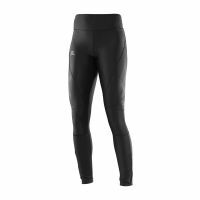 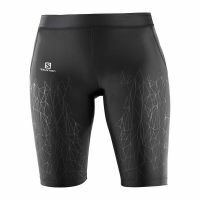 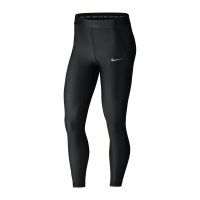 360° visibility comes from reflective ASICS branding detail on the thigh, as well as reflective bar detail on the back of the calves, ensuring you‘re seen in low light conditions.